Diamond V is proud to announce two promotions within the company’s Ruminant Team in the Americas: Mark Tegeler is now Technical Service Specialist, and Darrel Rennich is Ruminant Field Technical Specialist. 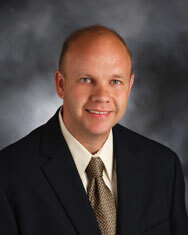 Tegeler received his BS from the University of Illinois and his MS from Eastern Illinois University. 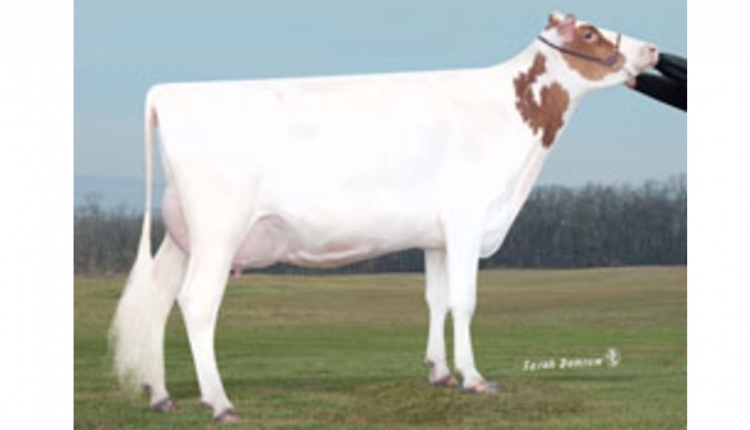 Prior to joining Diamond V in 2009, he was a dairy nutritionist in the Midwest, working with a variety of operations and herds of differing sizes. In addition to authoring a number of management and feed related articles, Tegeler has been a guest lecturer at a number of Midwestern universities, speaking to dairy production and veterinarian classes. He also has worked internationally with dairy producers in Central America and Asia. Tegeler’s background also includes managing a dairy, where he was able to increase the herd size and its rolling herd average by 8,000 energy corrected pounds. He credits his success in the industry from the lessons learned growing up working with his extended family on a small registered dairy farm in central Illinois. With expertise in ruminant nutrition, forage production, herd management, ingredient cost analysis, and labor flow, he brings a wealth of industry knowledge to his new position. 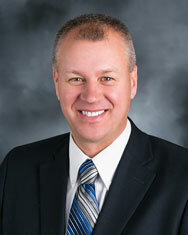 Rennich grew up in Harrisburg, SD, and attended South Dakota State University, earning a BS in Dairy Production. After graduating, he was employed as a Dairy Specialist with Land O’Lakes Feed in Lamberton, MN, before returning to work on his family’s dairy farm. He later owned and operated a registered Holstein dairy operation in South Dakota. Before joining Diamond V, Rennich worked as a Reproductive Specialist and Genetic Consultant with Select Sires MidAmerica. Prior to Select Sires, he spent six years at South Dakota State University as Farm Manager and Dairy Cattle Judging Coach and Dairy Challenge Coach. He will remain based in South Dakota. Diamond V is a leading global animal health company, conducting research in many species, and manufacturing natural, immune support products for animal health, animal performance, and food safety worldwide. Global headquarters and all manufacturing is located in Cedar Rapids, Iowa, USA. More than 75 years of science, innovation, technology, and quality have earned Diamond V the reputation of The Trusted Experts in Nutrition and Health®. Contact Diamond V at +1.319.366.0745 or visit www.DiamondV.com.